The impact is for life! 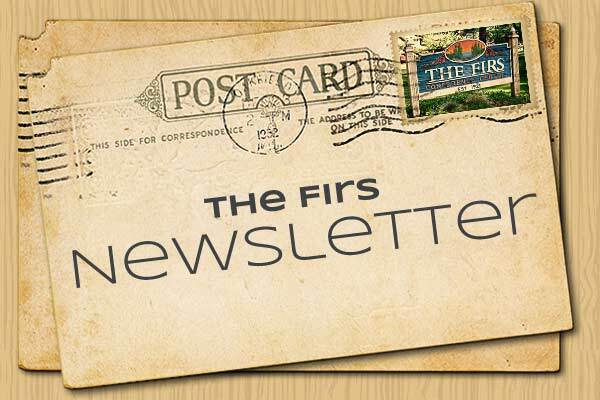 So much is happening at The Firs! 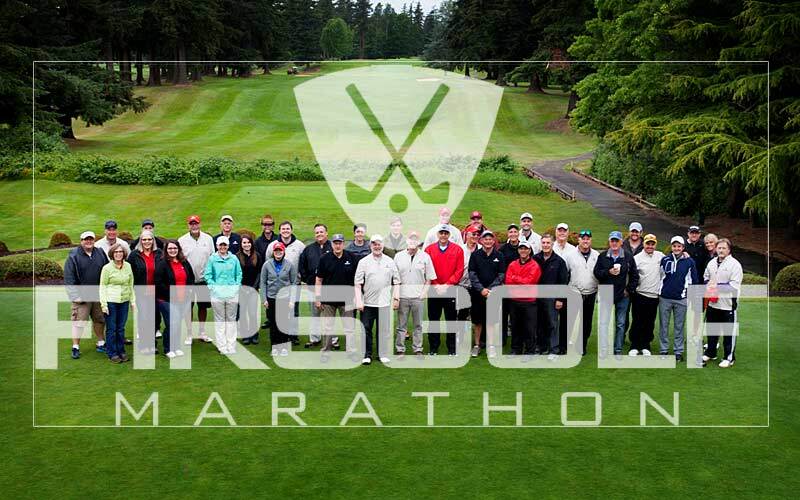 The various camps & programs of The Firs have faithfully served the Pacific Northwest for over ninety-five years. Today, The Firs offers five ministry centers at three geographical sites in its desire for people to “encounter Jesus and experience the love of God”. 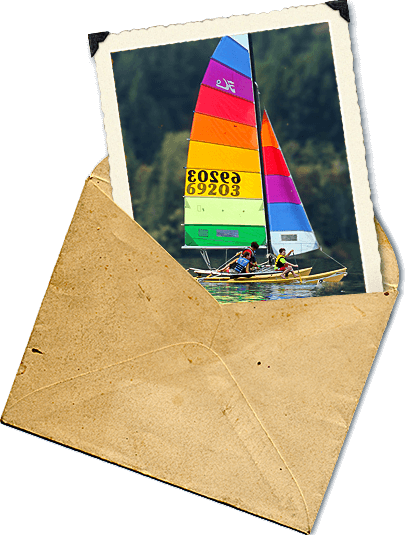 Camp Firwood is a high energy, multi-activity Christian youth camp for 7–18 year-olds. 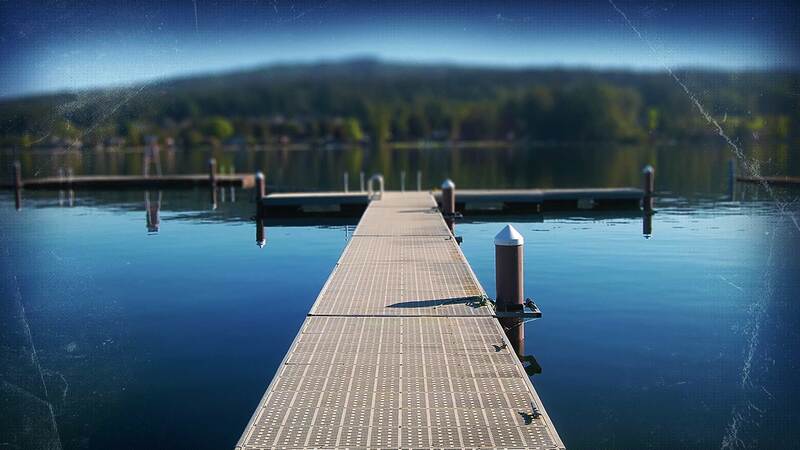 Located on the shores of Lake Whatcom and with its own private island, Firwood provides an unforgettable experience for all who attend. Learn more! 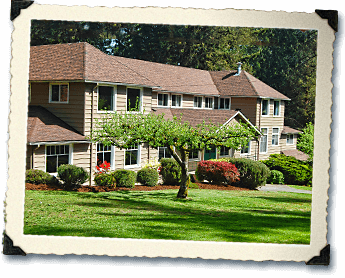 Set in a beautiful forested campus with a nearby private beach on Lake Whatcom, the Retreat Center offers great dining and private or lodge accommodation for groups of 25–220 people. It is an accessible and much sought-after retreat destination. Learn more! Available year-round, the Chalet provides a spectacular alpine setting for youth and adults. 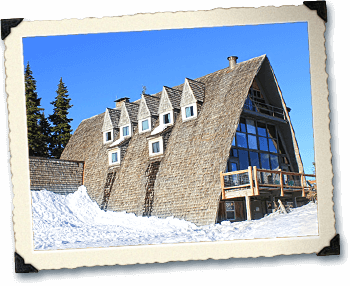 Its four-story A-frame lodge is a short walk to the Mt. Baker Ski Area and is perfect for winter camps and retreats of up to 100 people! Learn more! 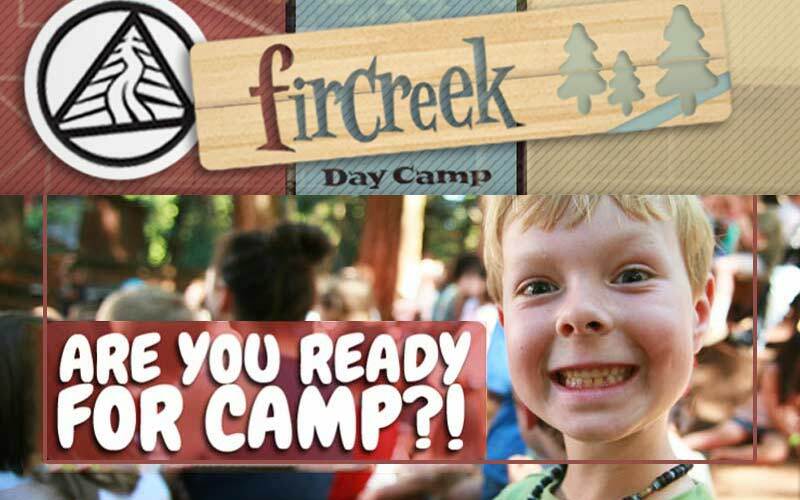 Exciting activities, outrageous program events, and fabulous summer camp staff await children entering grades 1–6, for one or more weeks of fun. A new theme each week makes this an ideal summer option. Learn more! A well guided program for K–5th grade students during non-school hours makes ASA the first choice of many parents. 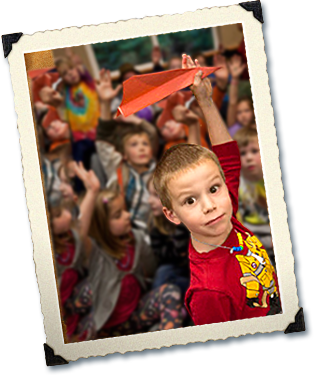 The unique and beautiful setting for this after school program provides maximum opportunity for fun and adventure. Learn More! 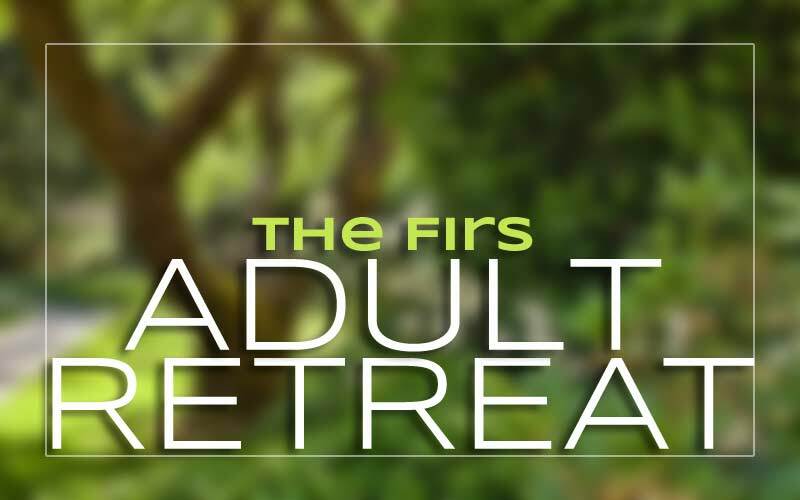 From its beginning, The Firs Camps & Retreats has focused on developing and maintaining a ministry to God’s glory through Christ-centered camps, conferences, retreats and special events. Join us for a week of worship, fellowship, Bible teaching, & outings. TO REGISTER: Call Kim at 360-733-6840 or download and print the Adult Retreat Registration Form. 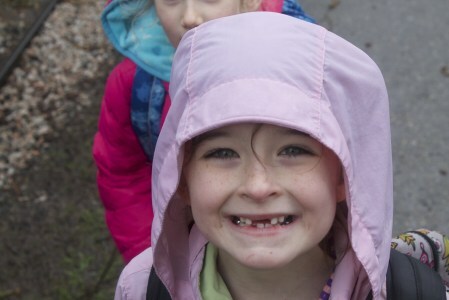 The Firs presents "Through the Woods Preschool" Join us for one or all upcoming preview days to see what your child can look forward to this fall. REGISTER TODAY! Join us at Camp Firwood for a crazy-fun, action-packed, Christ-centered week of camp this summer! 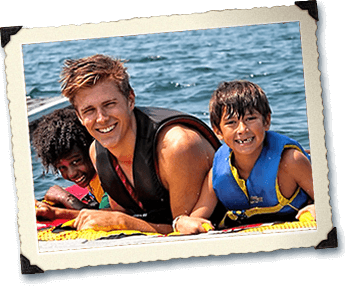 Camps for youth starting in grade three though high school, June through August. Spots fill quickly, so don't wait! REGISTER TODAY! Take a Google Virtual Tour of The Firs Retreat Center including inside of meeting, dining and guest rooms. 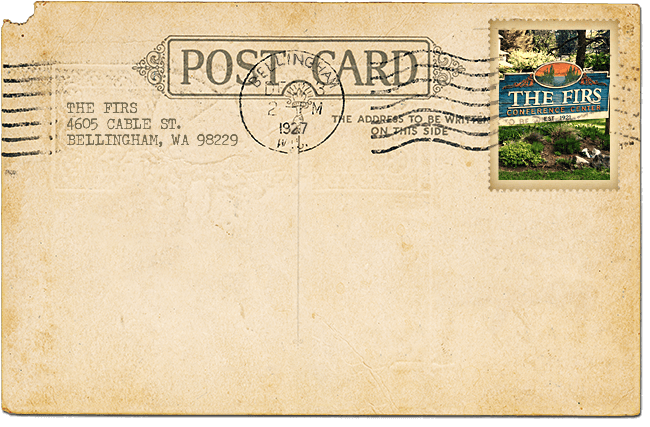 See maps & contact info for The Firs Retreat Center, Camp Firwood, The Firs Chalet, Fircreek & ASA.